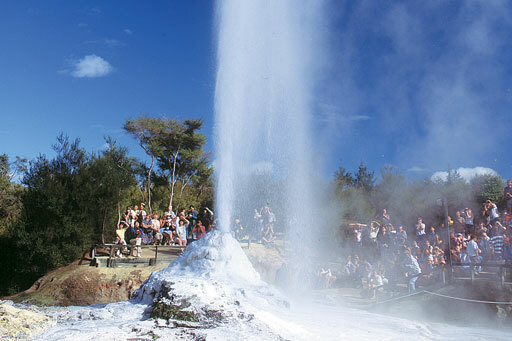 Departing from Auckland and Rotorua, travel with us to the Waitomo Caves and Hobbiton. 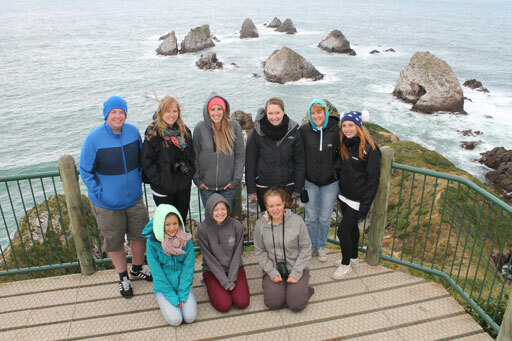 A great loop of the bottom of the South Island – visit Queenstown, Dunedin, the Catlins, Invercargill and Milford Sound. Connections to Stewart Island. 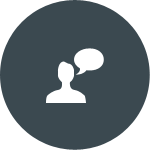 Travel to some of Dunedin’s top attractions with Headfirst Travel. As a company HeadFirst Travel offer unforgettable travel experiences for visitors to New Zealand in a way they won't find anywhere else. Our core purpose is to Bring Alive Local Legends (BALL) for visitors while transporting them to exciting destinations & attractions via our entertaining BALL Team (Special Bus Drivers with the 'juice' who want their passengers to have a ball). 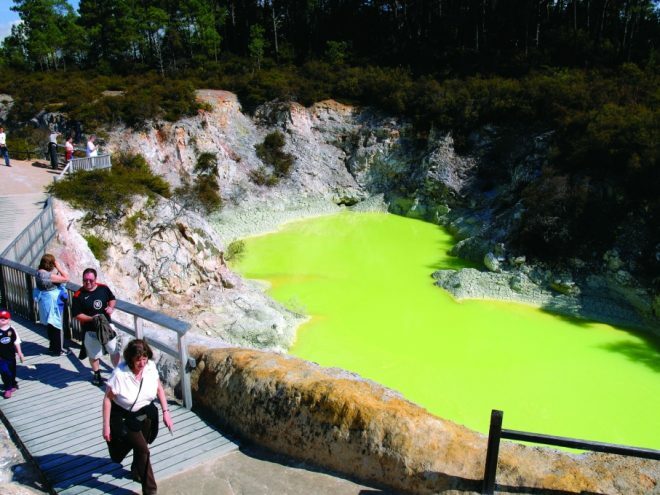 WAI-O-TAPU AND HOBBITON MOVIE SET TOUR! 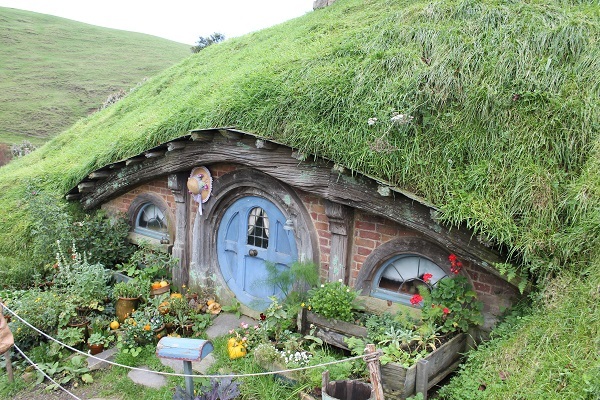 Great value full day tour including a tour of the Hobbiton Movie Set! Larnach Castle and Taieri Gorge Railway Combo! 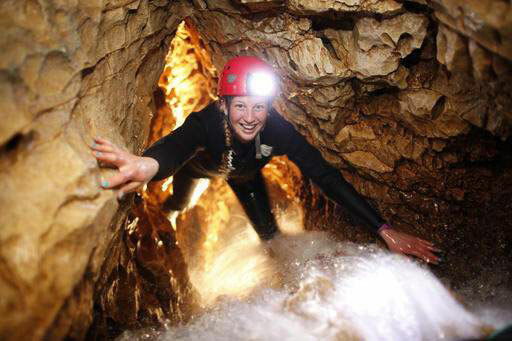 ONLY $175, Visit two of Dunedin's most popular attractions with Headfirst Travel. I loved my journey out to Larnach Castle…. and the warm small bus with its fantastic upright views. We had a relaxed, knowledgeable, friendly guide. It was great to hear of Dunedins interesting and business history on the way , plus William Larnach’s financial working life. One can imagine as driving along ….the past, the isolated and long journey travelling (primitively) to the castle. But also the brave moves concerning building and starting new lives here in Dunedin. 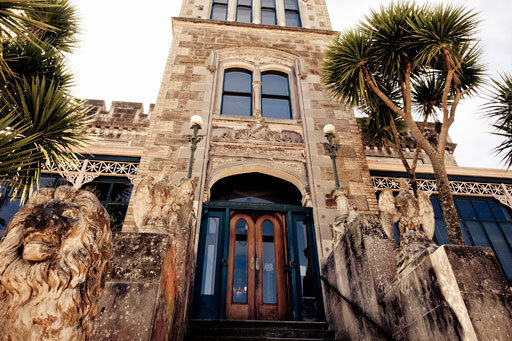 All the tragedies connected to Larnach castle, which you were well informed of , in an educational, personal way made the experience even more interesting. I would like to take this opportunity to say a big thank you to your company for the time we had on your tours. We had come to Dunedin from Matamata in the Waikato for the Aerosmith concert and had time to fill in. When I rang your company the receptionist was very helpful with my enquiries, very bubbly personality. We did the Larnach Castle and city tour with your tour guide Brian, he did an amazing job and I would recommend him to other people. Very informative and had a great repore with us, making us feel very much at home and full of great knowledge. 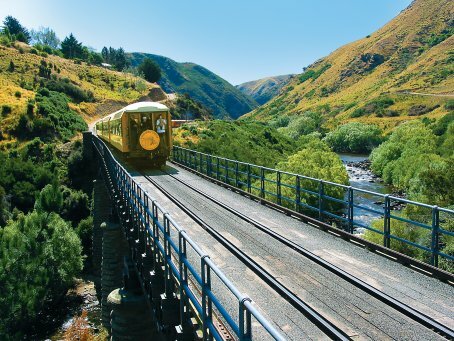 We also did the Taieri Gorge Rail trip, was absolutely amazing, once again Brian picked us up and dropped us off to the railway early Thursday morning. Big thanks to you all, made our trip, I will recommend your company and Brian to anyone I know who is going to Dunedin.